Once hearing is lost, it can not be restored. Hence, it is very important to protect your hearing early on and while you still can. The old adage " an ounce of prevention is worth a pound of cure" sums up well the essence of why we should protect our hearing. 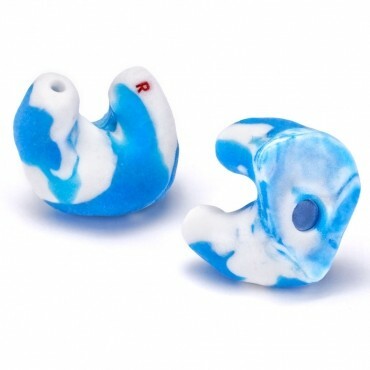 Custom earplugs are different from the disposable foam earplugs. 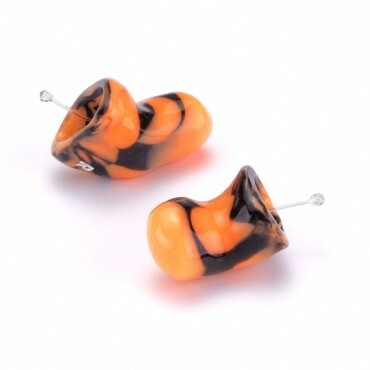 Custom earplugs that are molded to the shape of your own ear. Hence, they are more comfortable to wear. 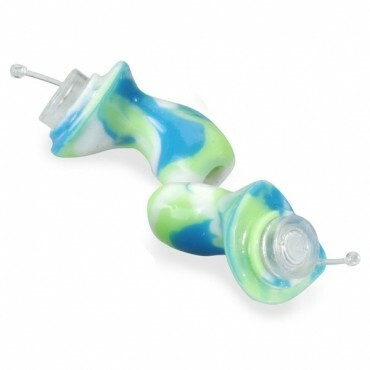 There are different custom earplugs for different activities. The Motorsport is designed with a hollow canal for under helmet use to reduce wind buffeting. It is comfortable and easy to remove. Check local laws governing use. 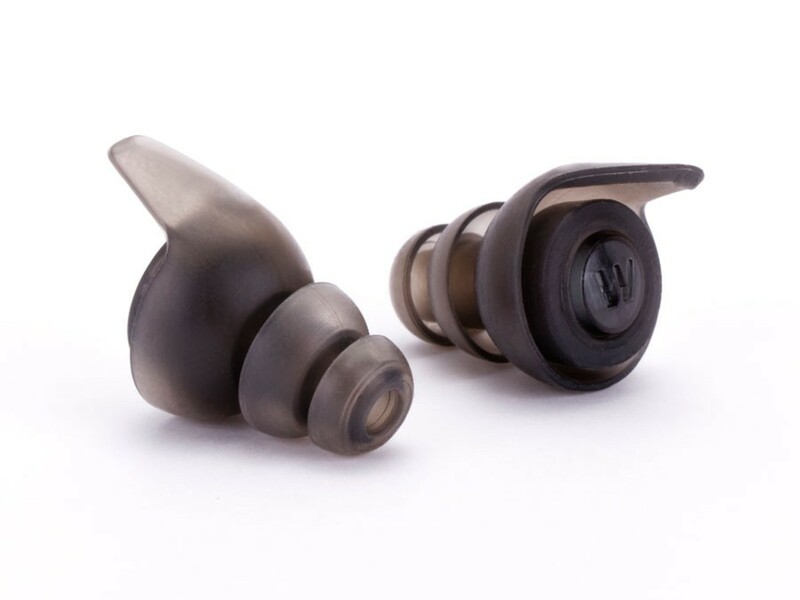 The TRU Professional offers excellent protection and comfortable long-term wear for on the job scenarios, as well as every day use where speech or music clarity is a must. 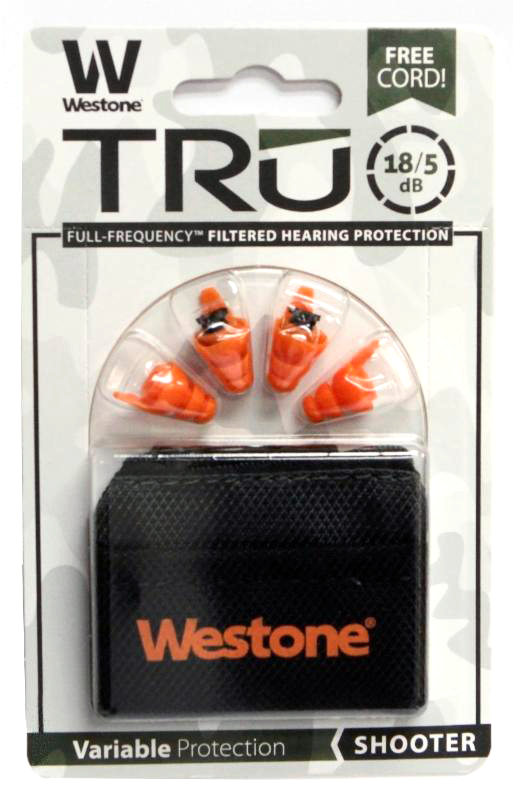 Westone TRU Shooter Ear Plugs put the power to control your hearing protection at your fingertips. 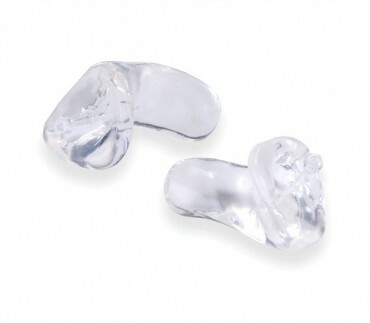 Shooter ear plugs are specifically designed to fit into any ear without the need for ear impressions. 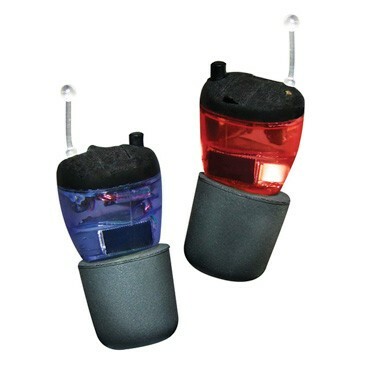 The Shooter allows for clear communication, as well as enhanced ambient awareness. When a gunshot is fired, the electronic circuit instantly suppresses the loud noise, protecting your hearing!